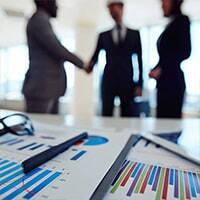 Our tax and accounting professionals have over a century's worth of combined experience. Tap on their deep expertise for your tax accounting needs. 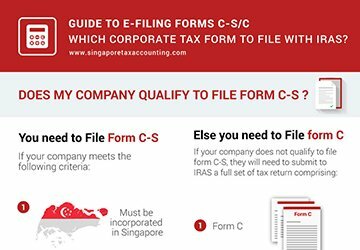 All companies registered in Singapore must keep proper books of accounts as stipulated by Singapore Companies Act. Let us help you manage your bookkeeping’ services. We provide affordable fixed and variable cost accounting services in Singapore. 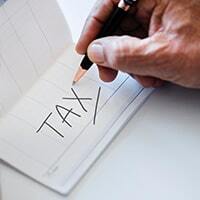 Singapore's follows territorial tax system, which means that tax is imposed on all income accrued in or derived from Singapore, as well as on all foreign-sourced income remitted to Singapore, with certain qualifying exemptions (dividends, branch profits, service income). If you want to benefit from this, we are here to help. 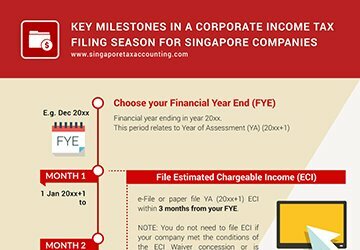 According to Singapore’s Income Tax Act, a payer must withhold tax when payment of a specified nature has been made to non-residents companies within stipulated period. 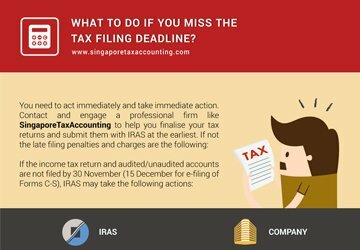 The rates of withholding tax in Singapore depends on the nature of service rendered and varies from 1% to 22%. 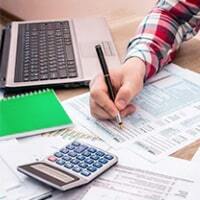 We can help you do the right calculation of withholding tax correctly . All Singapore companies with annual turnover exceeding S$1 million are required to register for collecting GST in Singapore. Currently pegged at 7%, GST is a broad-based consumption tax levied on the import of goods (collected by Singapore Customs), as well as nearly all supplies of goods and services in Singapore. Some items, however, are specifically exempt from the tax. This includes financial services and the sale or lease of residential properties. 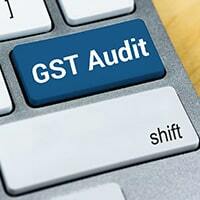 Our services include taking care of all GST-related matters in Singapore for you. Having a sound understanding of Singapore’s regulatory tax landscape, we offer corporate advisory services in Singapore including tax advise and other related advisory services, to set your firm on a path to success. We take care of these details so that you can concentrate on growing your business. 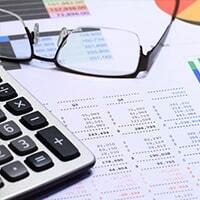 Our Tax Accounting experts are here to provide you with more information, answer any questions you may have and create an effective solution for your tax accounting needs. Let us help you with your accounting and tax filing needs.